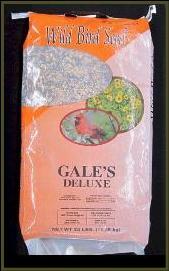 Let Gale's Help You Get Growing! 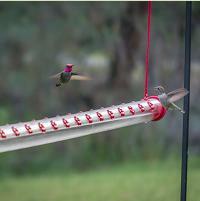 Our bird and wildlife department is second to none. 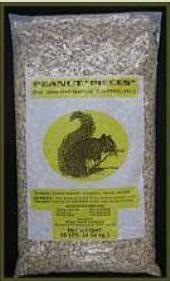 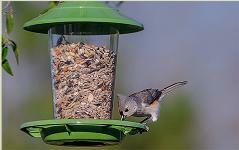 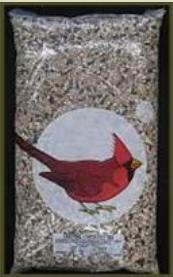 We carry many wild bird mixes as well as unblended seed such as sunflower seed, thistle, safflower, corn, millet, and peanuts plus many feeders. 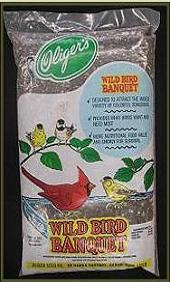 We also have several flavors of suet to choose from. 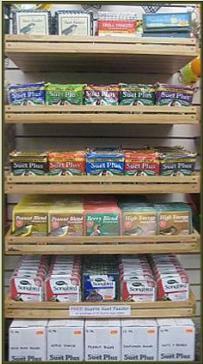 Our seed is always fresh!